Teaching a yoga class for the first time can be quite intimidating. 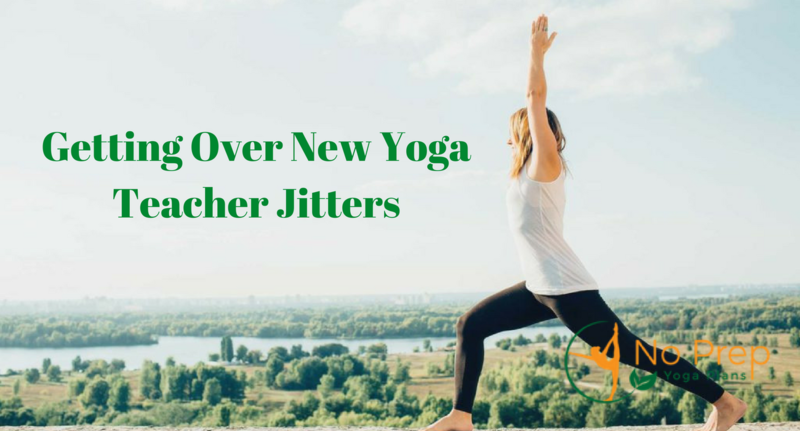 As a New Yoga Teacher, You might have practiced several times while in training, but the shift from student to teacher is an entirely new experience. Whether it’s the butterflies in your stomach, the inability to think straight or the sweaty palms, there’s no need to worry. Remember that feeling nervous as a first timer is natural. As a teacher, you have to allow yourself to be open to whatever comes so you can respond accordingly. A few tips should help you embrace your fears, ease any tension and keep calm when teaching. Each teacher has different motivations for getting into yoga. But it’s highly likely that one of the main reasons is a desire to share the benefits of yoga with others. 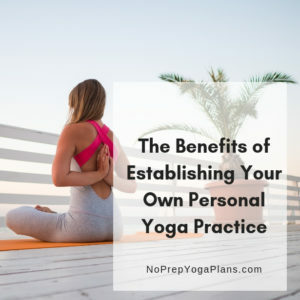 As a new yoga teacher, you have so much information and knowledge to share that it’s easy to lose sight of the main reason why you decided to teach. Taking a minute to remind yourself that you love yoga and would like to share the knowledge with others can work wonders to calm your nerves. Good teaching requires that you constantly adapt your strategy to fit your students. Being able to adapt, however, requires some experience. One of the best ways to help you relax is to plan your classes. For each lesson, consider your primary area of focus as well as the key messages. There’s no harm in writing down the essential poses and any other details or wisdom you’d like to share with your students. The trick is to be flexible enough to change a few things to meet the unique needs of your students. If possible, practice teaching to family and friends. Teaching people you’re comfortable with is a great way to calm your nerves and work on your routine. Give your friends and family an opportunity to give feedback. Another way to work on your confidence in teaching is to ask a yoga teacher you’ve worked with before to shadow one of your classes. A more experienced instructor can give you valuable tips on how to make your teaching more engaging and effective. Avoid worrying about how you think you should act or look to be a yoga teacher. Decide what type of instructor you want to be and embrace it. You don’t have to master complex poses or inversions to be a successful yoga teacher. The main idea is to be confident and comfortable with your identity and methods of teaching. Take up the mantle to guide your students with your knowledge, and they will be grateful for it. Making an effort to know your class can come in handy as a New Yoga Teacher. While it may take some time to know people by name, think about the type of students who will be taking your class. For instance, ask yourself whether they are working professionals who want to unwind or athletes looking for a somewhat strenuous workout. Evaluating who is taking your class will help you to gauge what is expected and tweak your sessions towards the needs of individuals in your class. Like any new stage in life, being a new yoga teacher is exciting. Embrace the idea that teaching is a unique experience and enjoy the excitement that comes with it. Work on building your confidence and trust yourself to learn from experience. Continue to brush up your skills, and with time you will evolve into the type of teacher you’ve always wanted to be. Like most things in life, takes discipline and practice. Sometimes things may not pan out how we expect, but it’s important to keep going. With practice, you continue to empower yourself to be a better yoga teacher. Teaching yoga is a wonderful and magical experience. Nonetheless, it’s not out of the ordinary to get jitters when embarking on a new journey. The trick is to go towards your teaching fears and face them directly. It is only by making a few adjustments as a New Yoga Teacher, and facing your fears head-on that you’ll realize what you can overcome and accomplish. 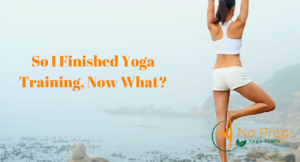 So I Finished Yoga Training, Now What?